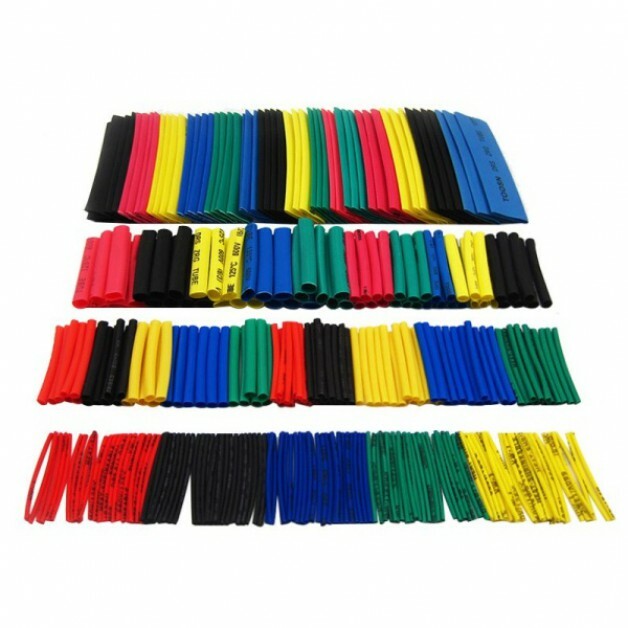 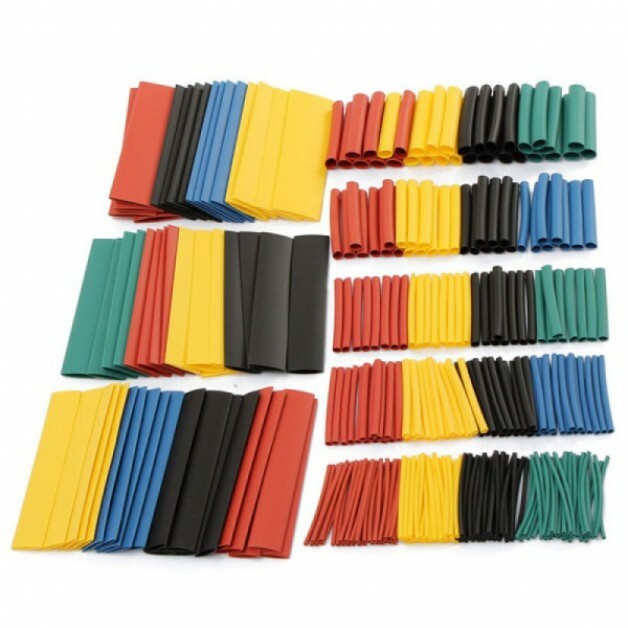 This shrink tubing set includes 328 pieces in five different colors and in 8 different sizes. 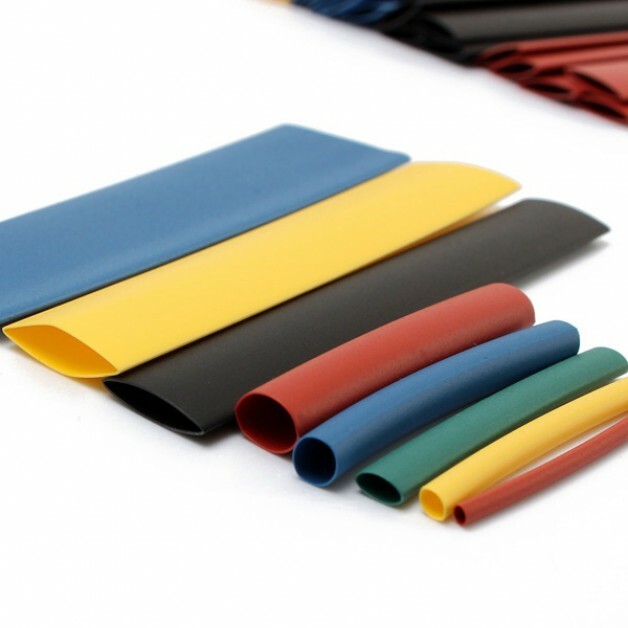 The Heat Shrink Tubing can be used both indoors and outdoors. 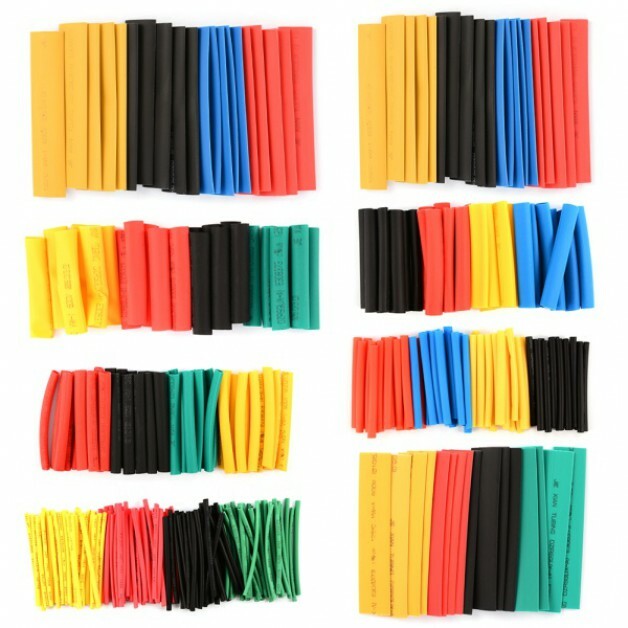 Also underground use belongs to the possibilities.